Screenings are available only through community events. 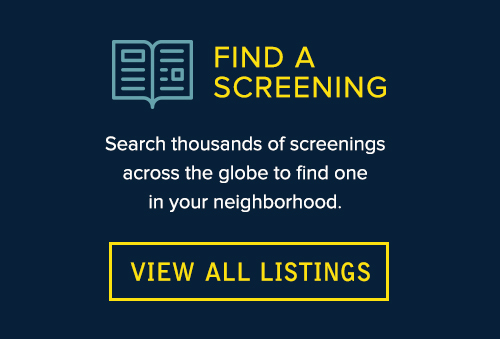 ANYONE can host a screening at a school, community group, church, synagogue, workplace, theater or more . Op-ed by Screenagers' filmmaker/physician Delaney Ruston "Smartphones aren't a smart choice in middle school"
"Many parents have told me they like the film [Screenagers] because it provides plenty of practical tips." I spoke with Dr. Ruston ... about the surprising insights she learned making this film.